Dozens of young Volunteer Police Cadets became the pride of Cambridgeshire last night (Monday, July 13) during a ceremony to mark the completion of their training. 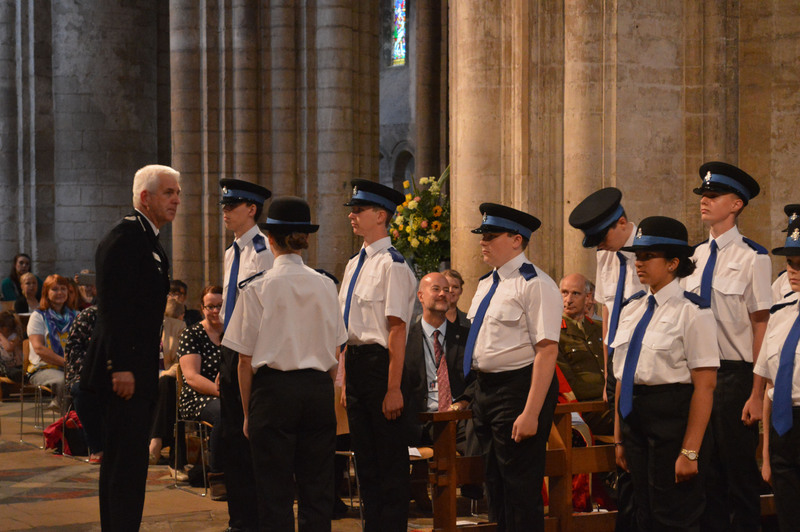 The youngsters, all aged between 13 and 16, took their service oath in front of a crowd of distinguished guests including the Mayor of Ely, Cllr Lis Every, and Cambridgeshire’s High Sheriff, Captain Victor Lucas, at the formal passing out ceremony at Ely Cathedral. The ceremony followed an intensive 13-week induction programme which has prepared the cadets for community safety work within their local communities. Topics covered during the course included crime prevention, local policing and being a good citizen. The volunteering work can also count towards the Princes Trust/ Duke of Edinburgh Award Scheme. Cambridgeshire’s Police and Crime Commissioner Sir Graham Bright hosted the ceremony and was the first to congratulate the new recruits. Commenting after the ceremony, he said: “I’m immensely proud to welcome our latest Volunteer Police Cadets into the policing family and offer my warmest thanks for their support and interest in making their communities safer. “These young people have been on quite a journey over the last 13 weeks. Speaking to them, I know they have learned a lot about themselves, about policing and about their local communities. It only takes the actions of a small number of young people to make a difference and instigate positive changes and I’m confident that together we will transform many more young people’s lives through this innovative scheme. Now that training is complete, the Volunteer Police Cadets will be devoting at least three hours per month to help build stronger, safer and more supportive local communities. 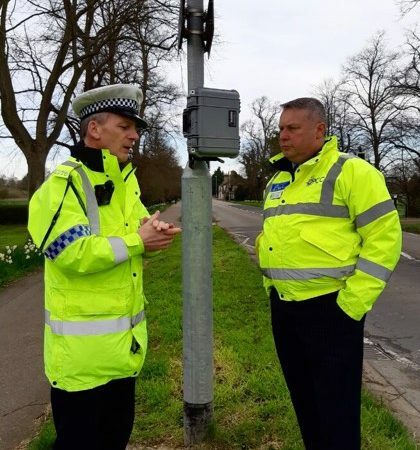 In addition to weekly meetings, the cadets will also be able to volunteer in their local neighbourhood, support police teams at public events, deliver crime prevention advice to the public and carry out mystery shopper activities for age-restricted items.  The cadet scheme was launched by Cambridgeshire Police and Crime Commissioner Sir Graham Bright last year as part of his commitment to supporting young people in fulfilling their potential. 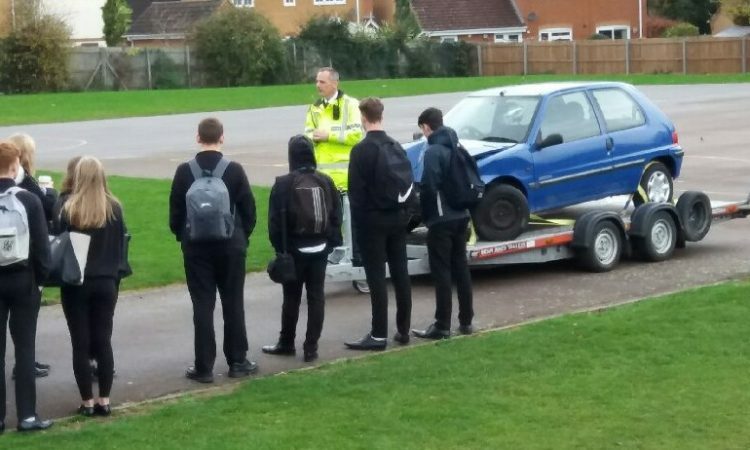 The first Volunteer Police Cadet Programme was set up in partnership with the Thomas Deacon Academy in Peterborough to inspire young people to participate positively in their communities and support local policing priorities. The latest cadets will work from the Commissioner’s second unit based at Soham Village College. There are also plans for the scheme to be rolled out to Wisbech and Cambridge City in the future.